Ana Novakovic joined BIRN Serbia in 2012, where she has mainly worked on investigative stories and databases. Ana has been named as finalist for the National Investigative Journalism Award for 2013 and 2014 by the Independent Association of Journalists in Serbia. Also, as a part of BIRN Serbia team she won Jug Grizelj Award for investigative journalism for 2014. Ana is co-author of data journalism handbook Journalism based on data: Tips, Tricks and Tutorials. She participated in various seminars and was trainer at journalism workshops. 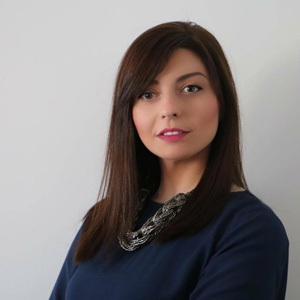 During her journalism studies at the Faculty of Political Science at the University of Belgrade, Ana interned at Radio Belgrade 1, part of the Serbian Broadcasting Corporation, RTS and worked as a journalist and host in students radio production.